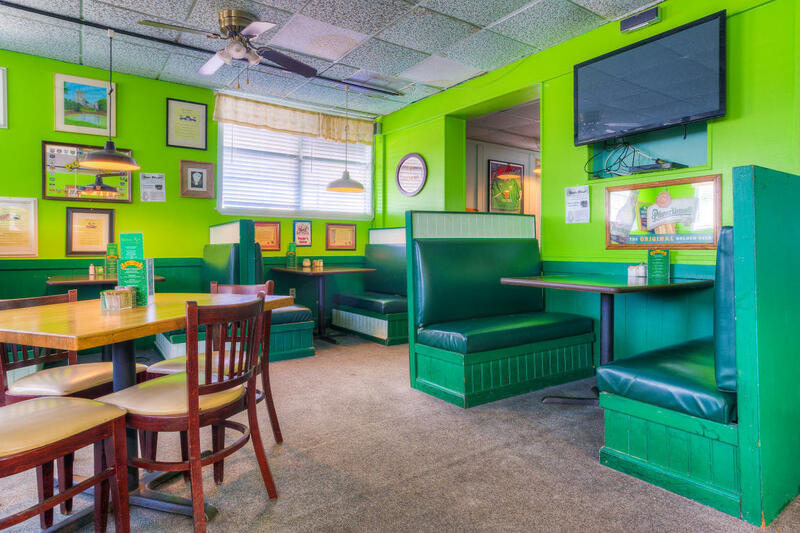 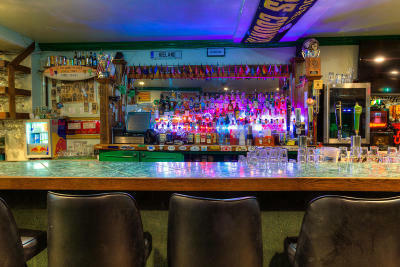 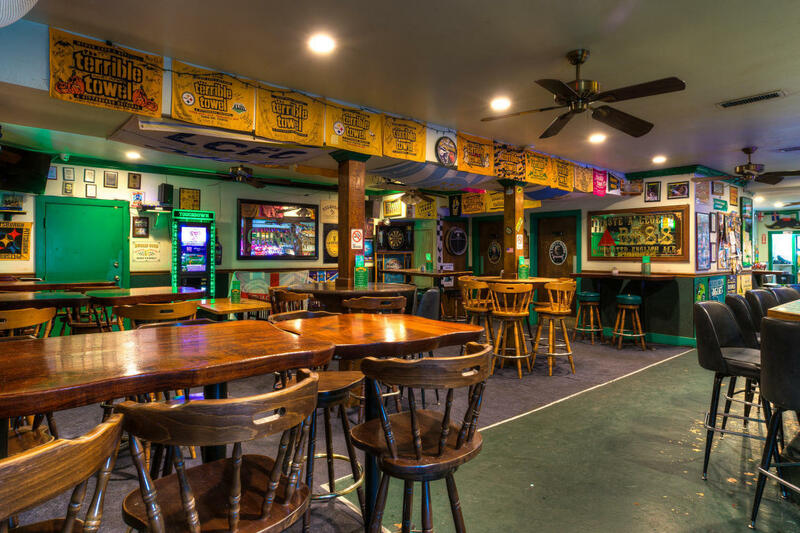 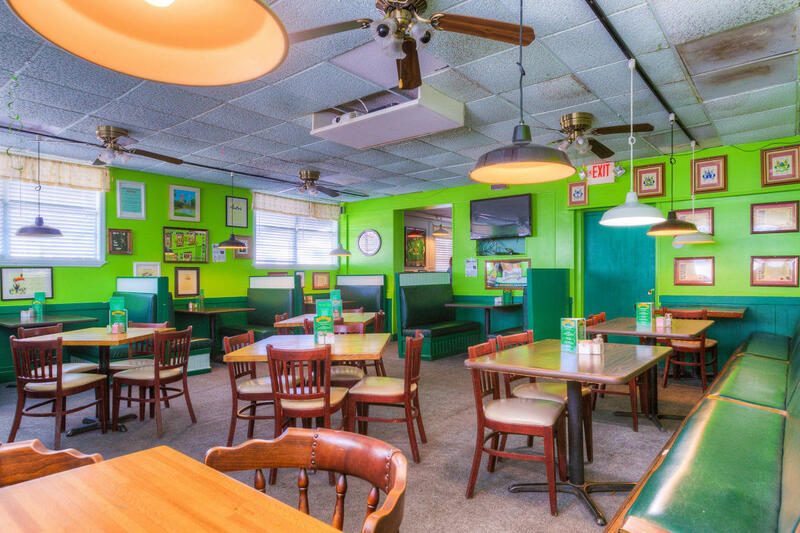 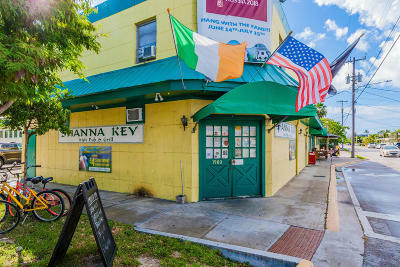 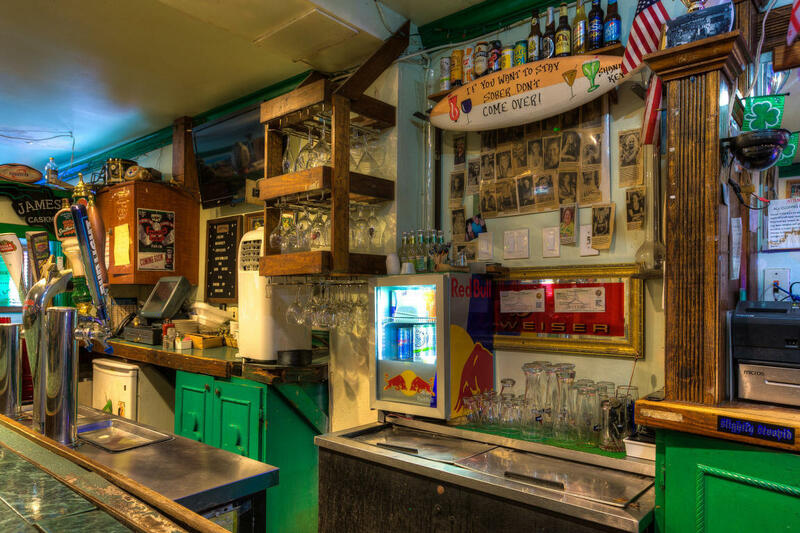 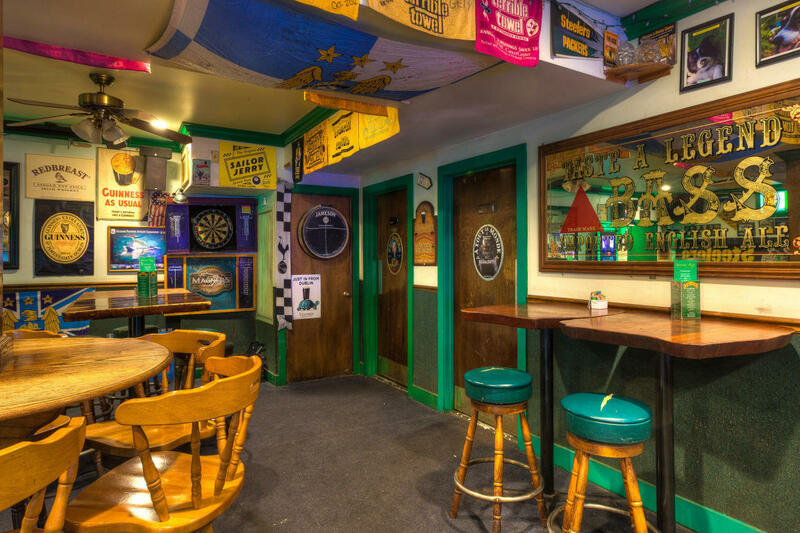 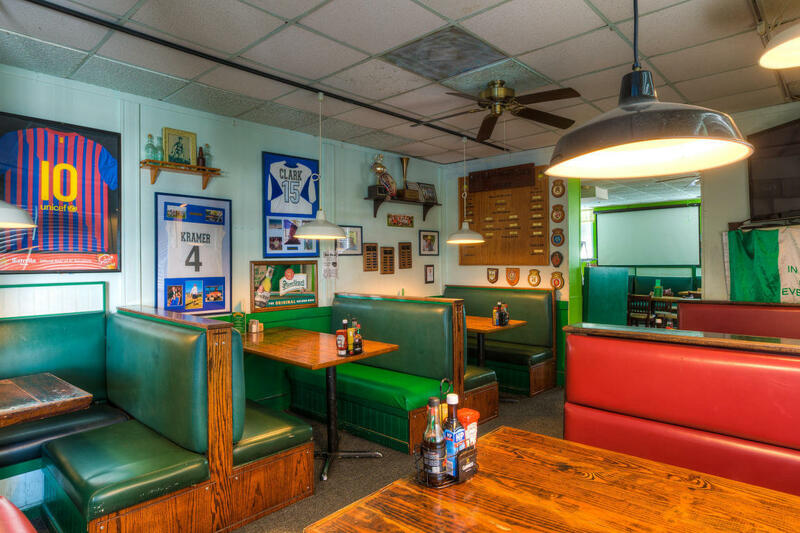 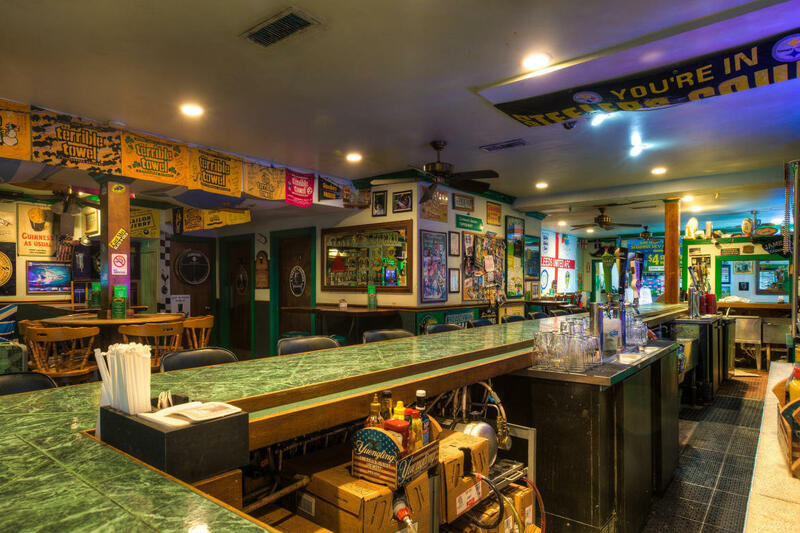 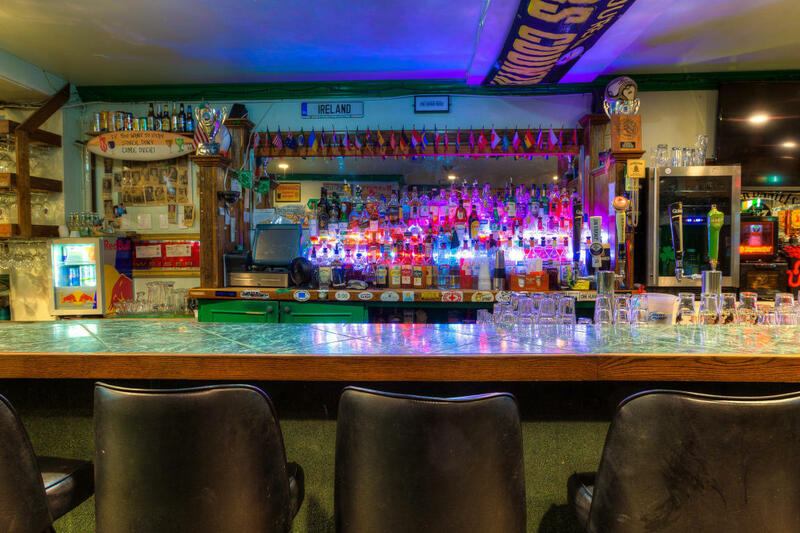 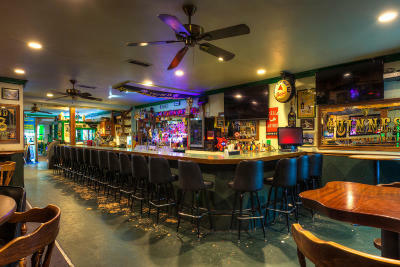 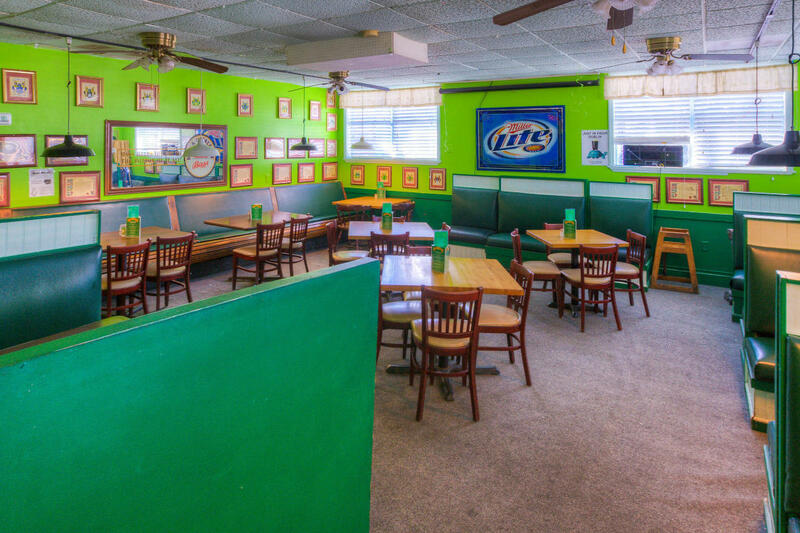 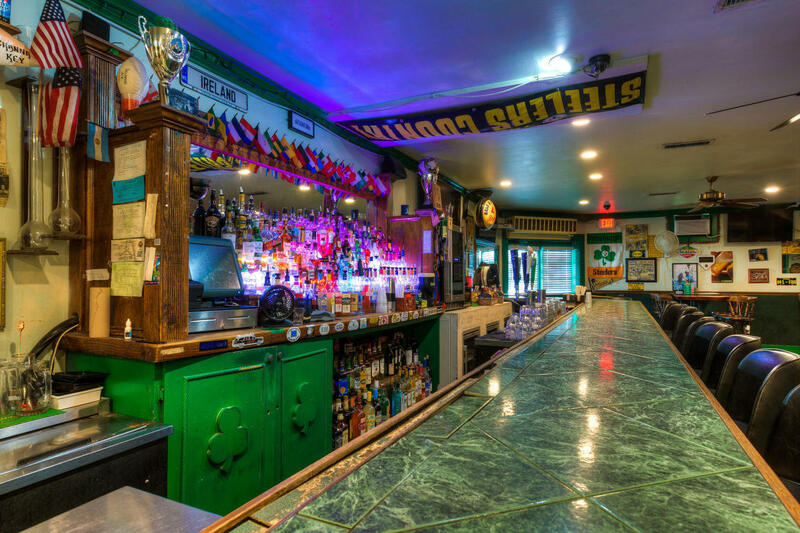 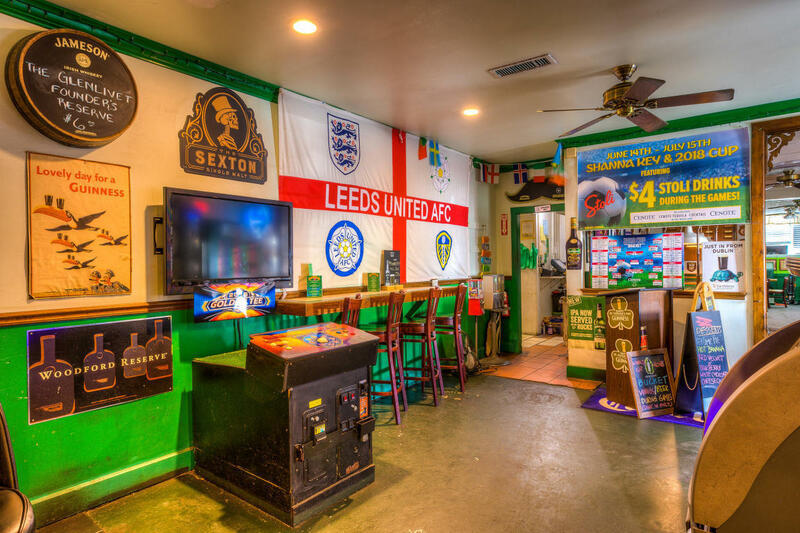 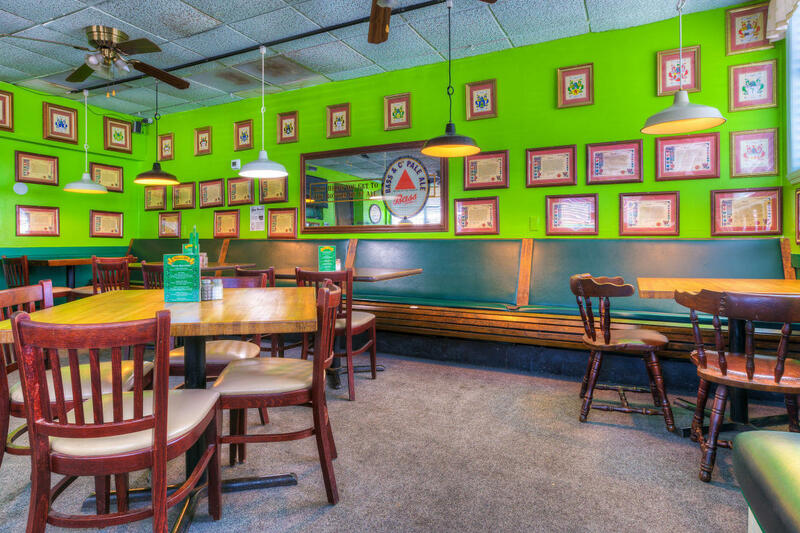 Popular Irish Pub & Sports Bar, real estate & business offered for sale! 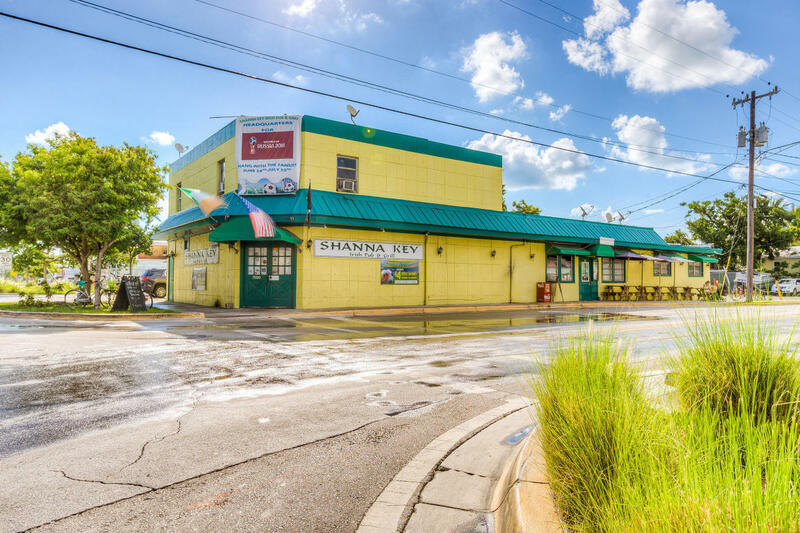 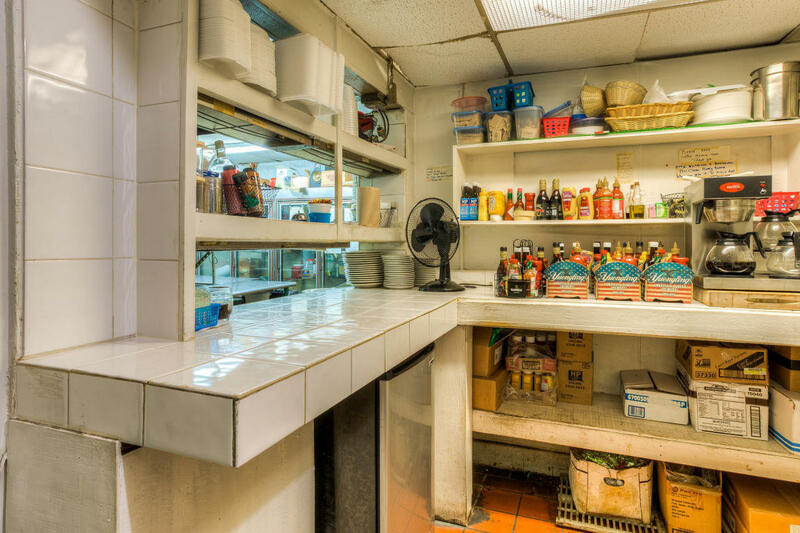 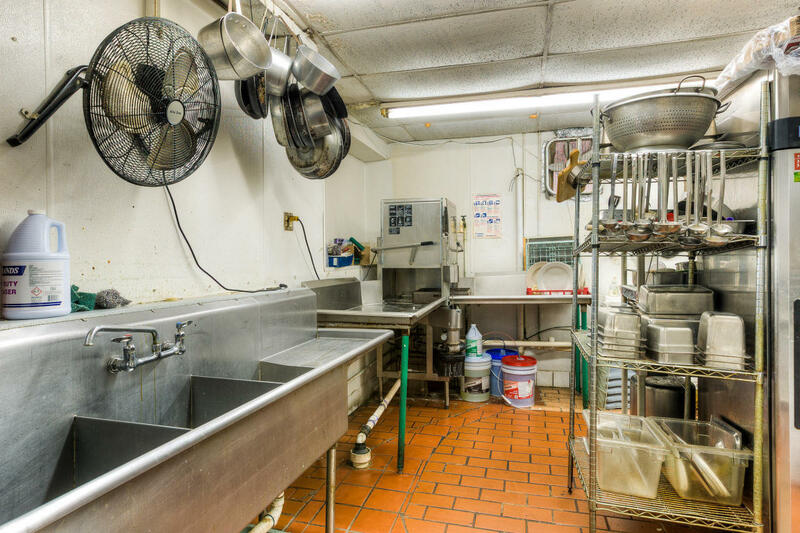 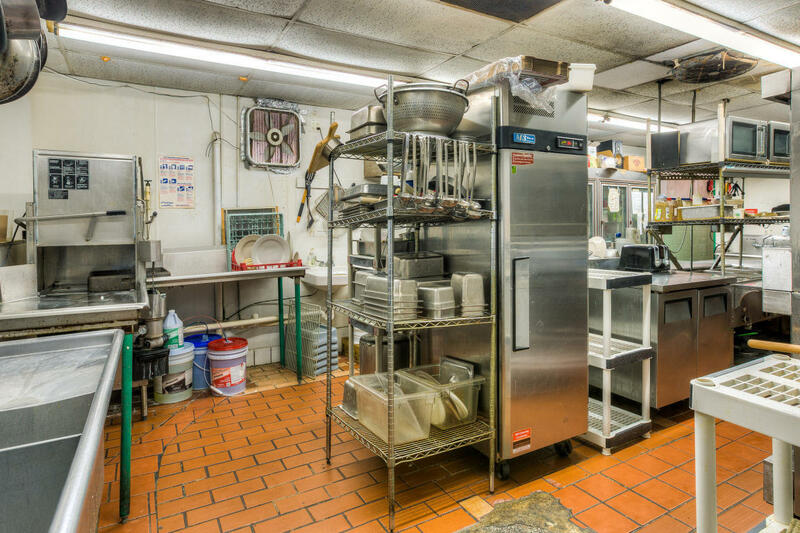 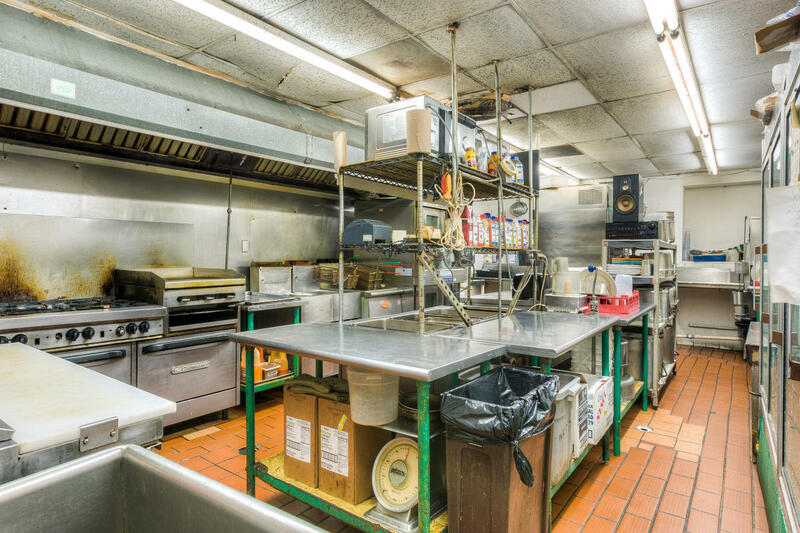 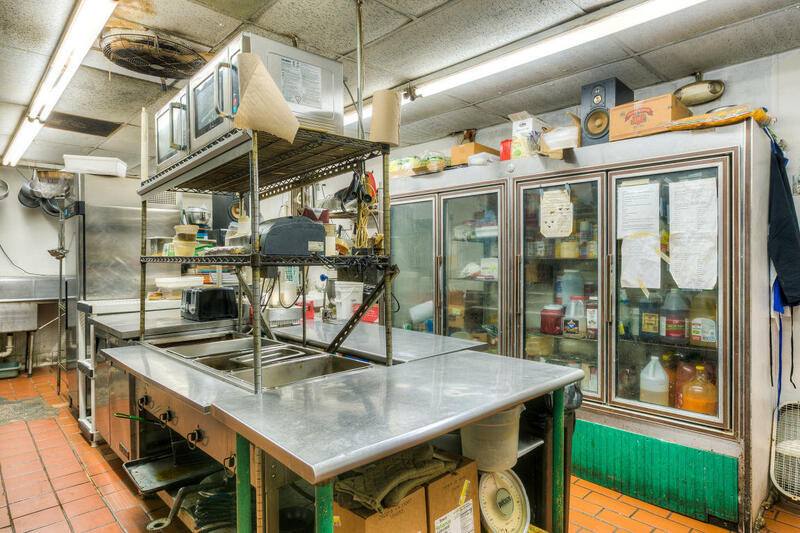 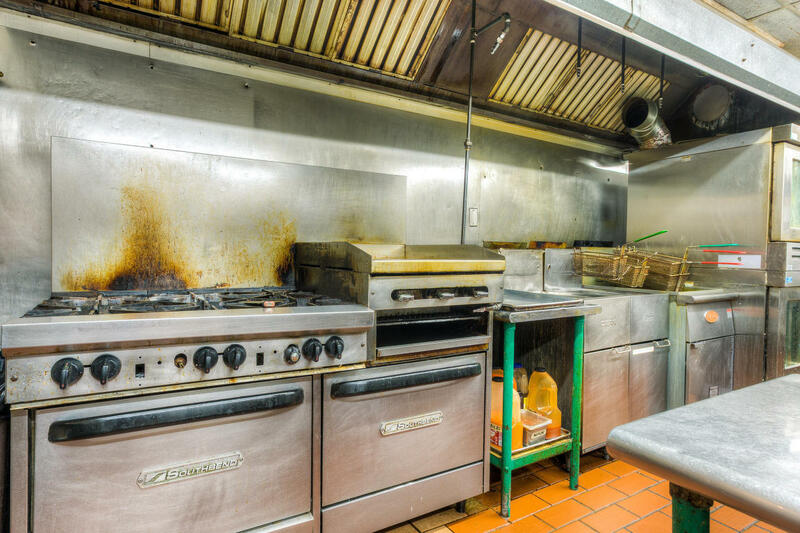 Excellent opportunity to purchase a turnkey restaurant/bar that includes 2nd floor residential apartment. 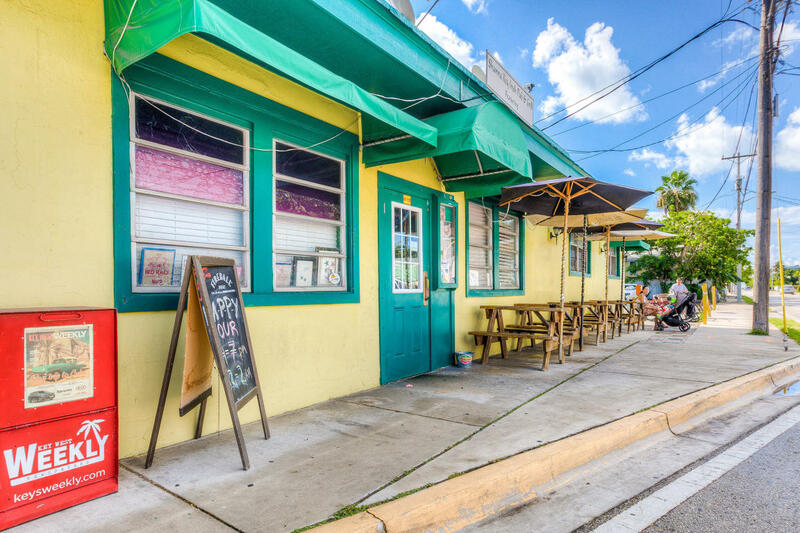 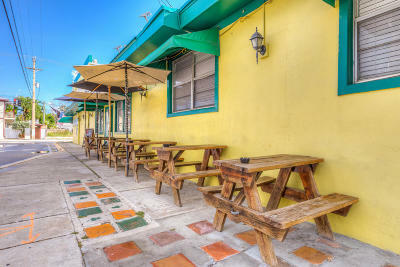 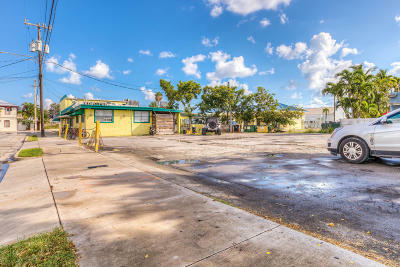 The location offers high visibility in midtown Key West close to beaches at the corner of Bertha, First and Flagler. 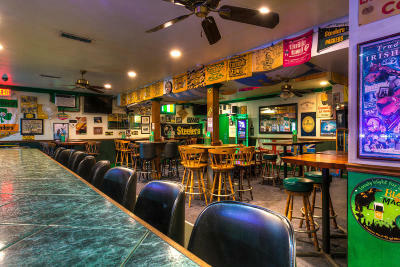 150 licensed seats qualifies for SRX Liquor License, Entertainment License, 23 parking spaces, 5428 SF, lot size 14306 SF.